If you love the look of stone, consider using it to complement the outside of your home. Stone’s natural beauty connects your home to the land around it for a spectacular display in all seasons of the year. Your stone will be strong enough to stand up to the elements and grow more beautiful each year. When it comes to thin veneer building stone, there is an approach to fit every taste and budget. 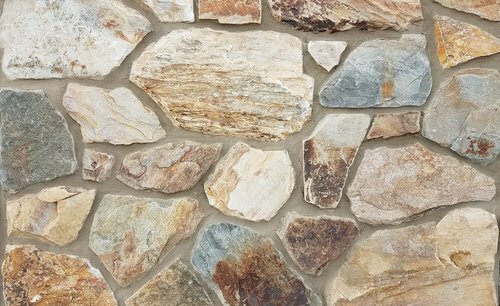 Natural stone veneers can be applied to the exterior of your home or to landscape walls or fireplaces. You will love the palate of colors, sizes and textures available through Ace Stone Supply. Whether you choose full bed stone (4”- 6”) or thin cut veneer (for a speedy installation), we will help you choose stone that will set your home apart and provide lasting value and beauty.